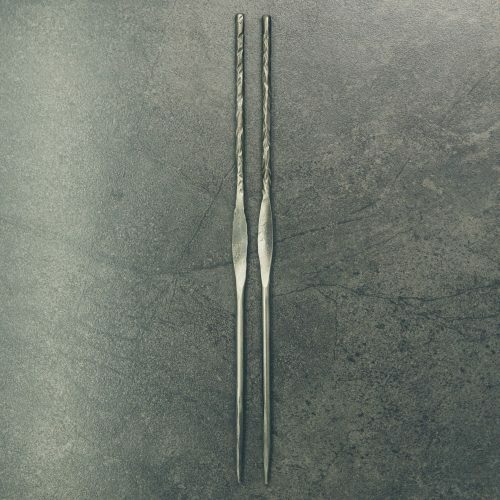 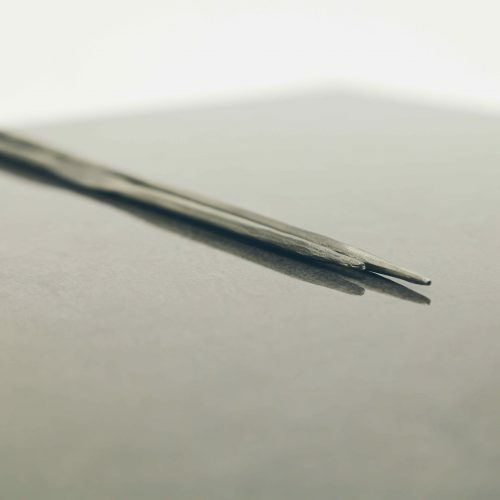 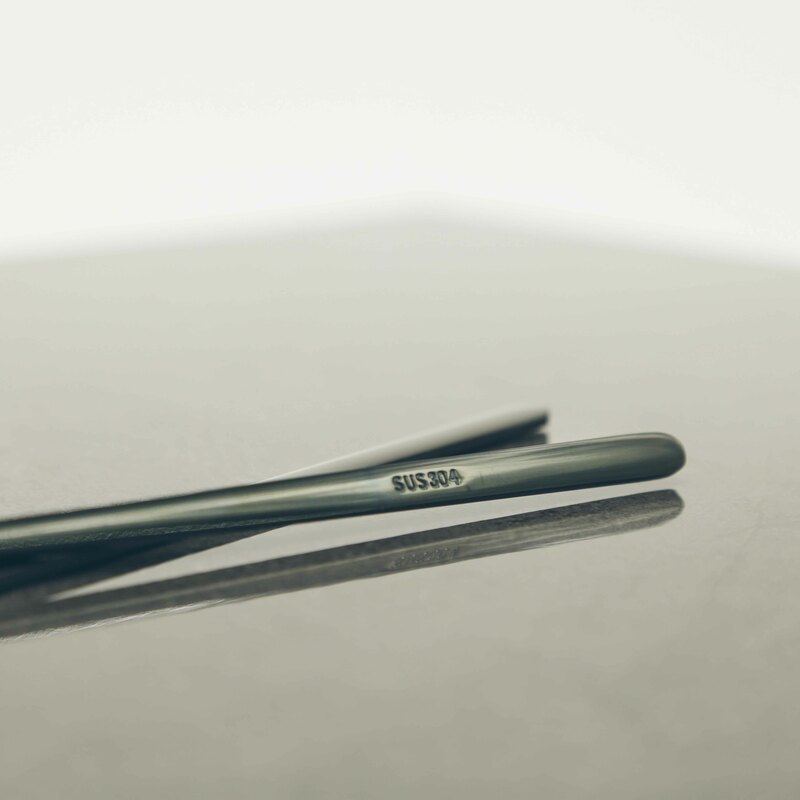 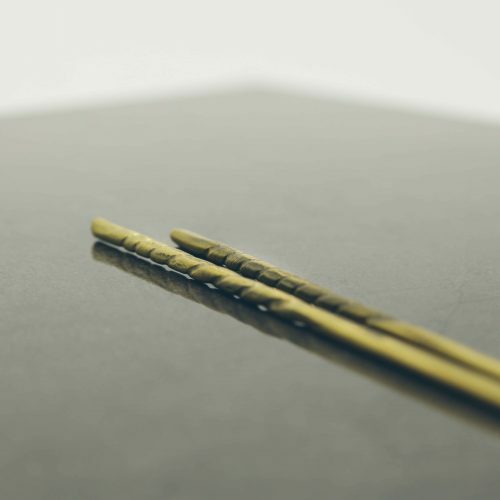 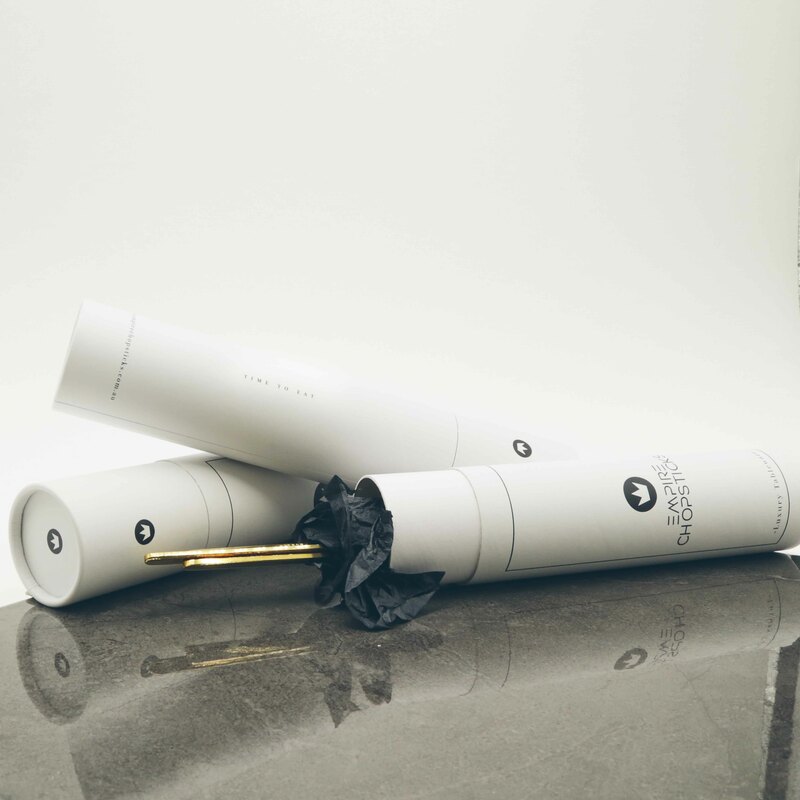 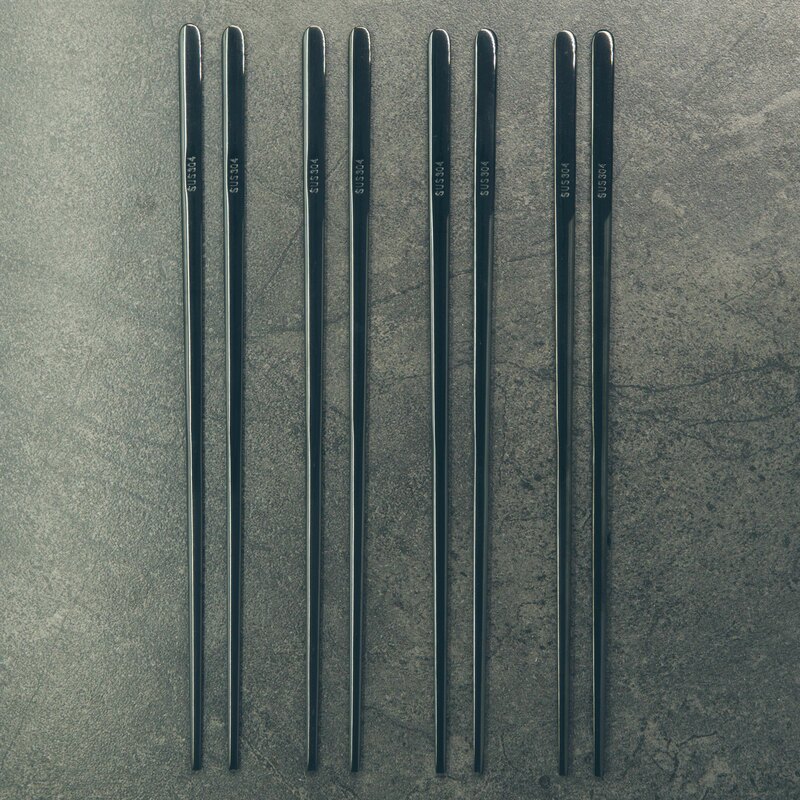 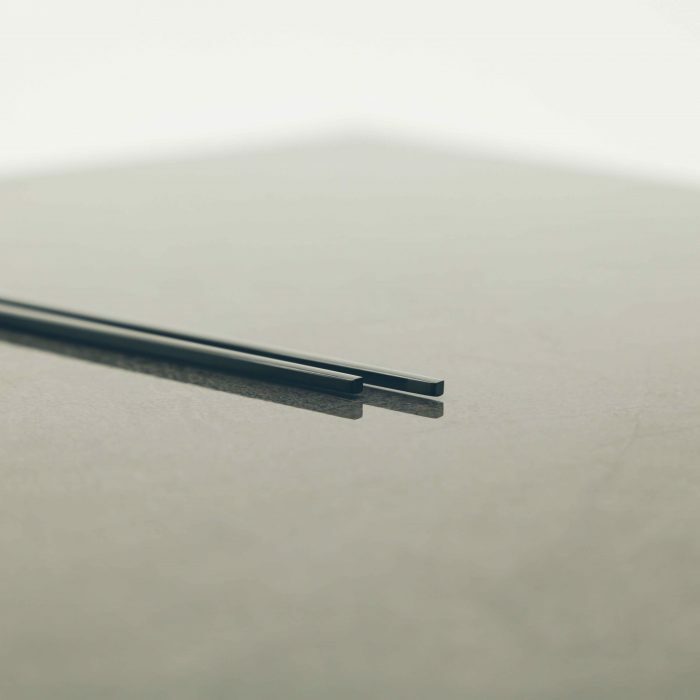 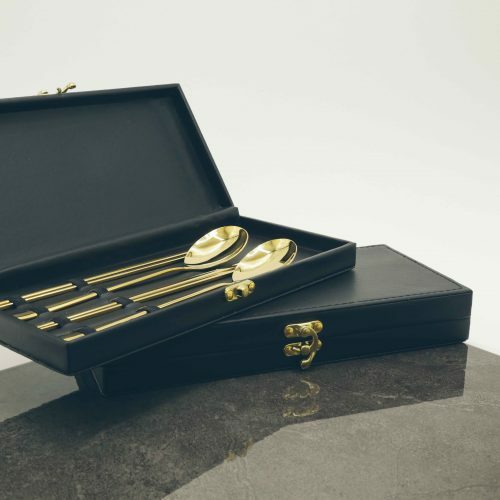 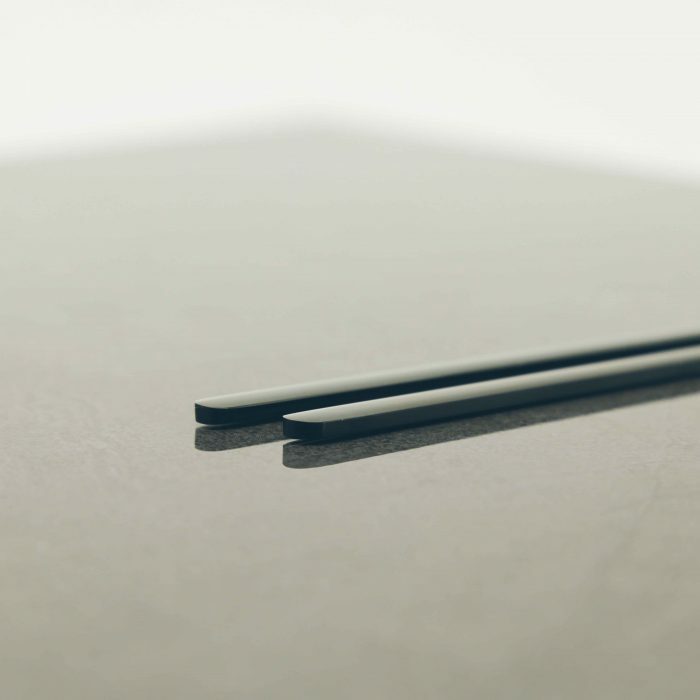 This Modern Black Titanium Chopstick Set is the perfect addition to your next meal or event. 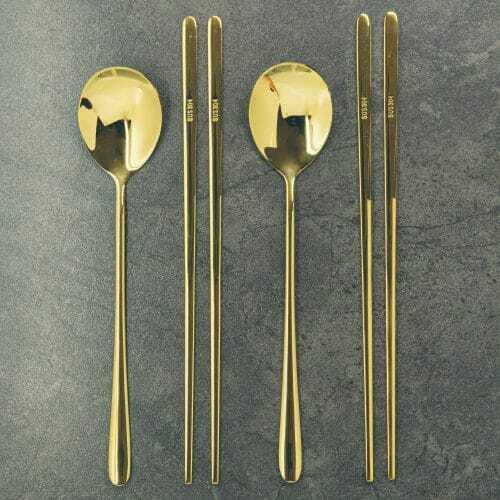 The chopsticks are strong and long lasting, made from the best stainless steel and titanium materials and polished to give a sleek mirror finish. 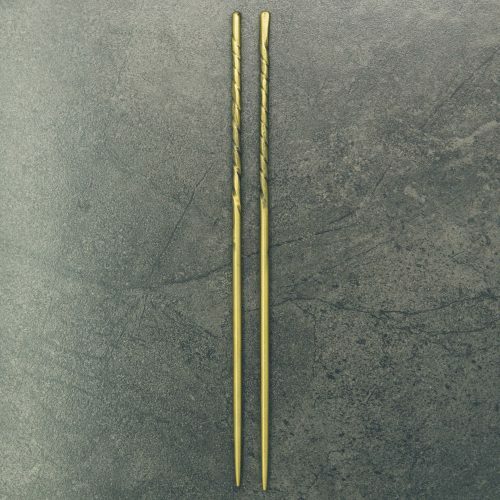 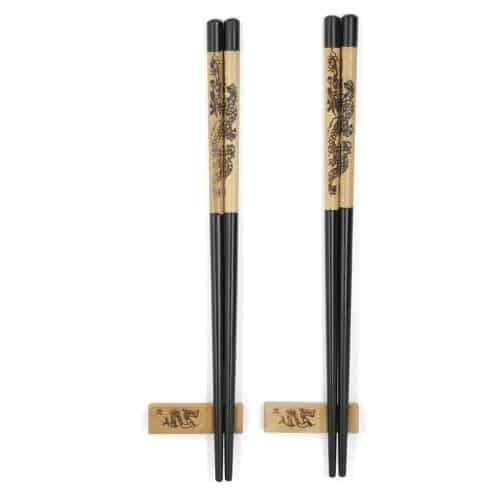 The rounded edges give these chopsticks a unique and luxurious feel. 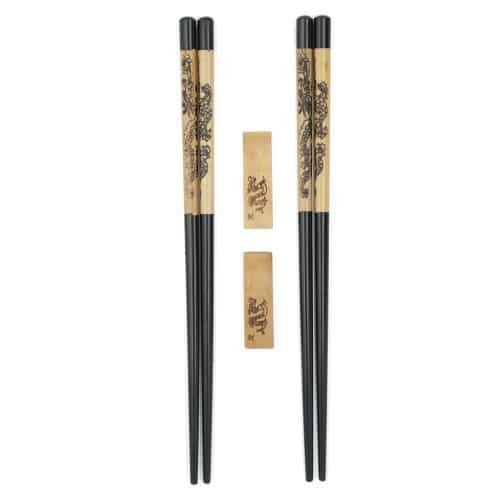 • Package comes with 4 pairs of chopsticks in your choice of gold, silver, matte black and rose gold.